Is it possible to free ourselves from past mistakes and move on? Lynn Hare is our guest today. Her newly released book is poised to touch lives in profound ways. 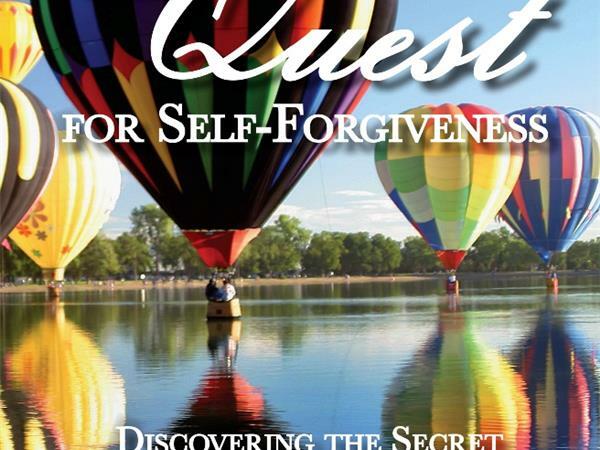 The Quest for Self-Forgiveness: Discover the Secret of Guilt-Free Living, is all about how to get beyond painful memories into a place of living guilt-free. That's exciting to me. 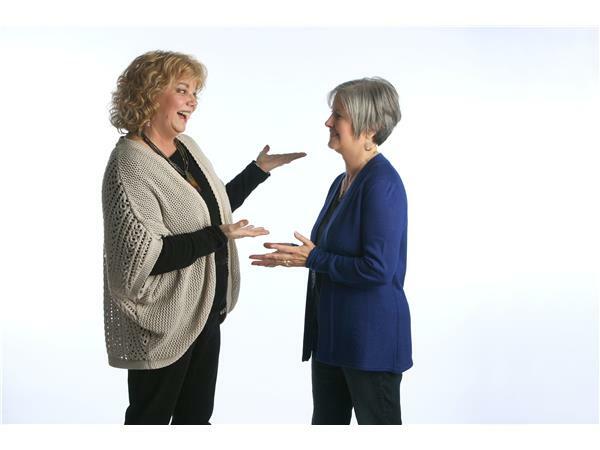 Please join Maxine and Jeannie for this amazing interview. You'll go away blessed. www.lynnhare.com Archives always follow each show.